Small and medium sized businesses (SMBs) should be no stranger to B2B SEO. They too, can benefit from the array of advantages that come with ranking high on search engine results pages. 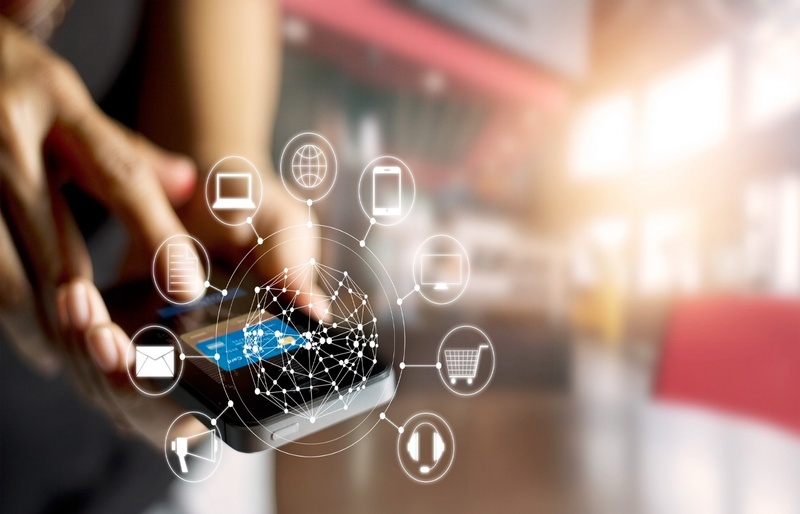 Whether you’re a wholesale jewelry business targeting retail jewelry shops, or an insurance management software provider targeting insurance agencies and brokerages, B2B SEO marketing can help you reach your target audience and attract them to your website. B2B SEO for SMBs offers a very cost effective way to drive targeted traffic to your website. Other means such as, pay per click ads or banner advertising can be extremely expensive, particularly with competitive terms where the cost per click can be several dollars, or just not as effective as organic SEO. So, what are the best B2B SEO tips for SMBs? Targeting the correct keywords as a small business is particularly important. That’s because attracting large amounts of traffic to your website is not your goal. Your goal is to attract targeted traffic, meaning visitors who are actually interested in your products or services—visitors who are highly likely to complete a purchase or contact you for more information. Targeting common generic search phrases can potentially generate a large volume of low-quality inquiries that cost money to handle and result in little revenue. You’ll get much better results by targeting relevant and specific keywords. Not to mention, targeted keywords are usually less expensive because they have less competition for rankings. That’s because targeting a generic keyword like “packaging equipment” will not get you very far in regards to attracting your ideal customer. The long-tail keywords may have fewer monthly traffic searches, but they are easier to rank high for and will the result in the targeted traffic you are after. 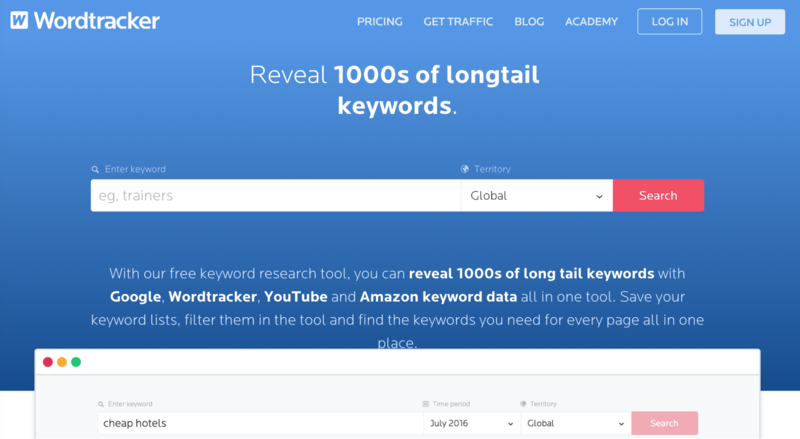 Wordtracker is a useful tool that can help you find thousands of long tail keywords to attract your relevant audience. It utilizes keyword data from multiple sources such as Google, Youtube and Amazon to give you the best possible keyword options and drive the most relevant traffic to your website pages. What are my customers’ pain points? 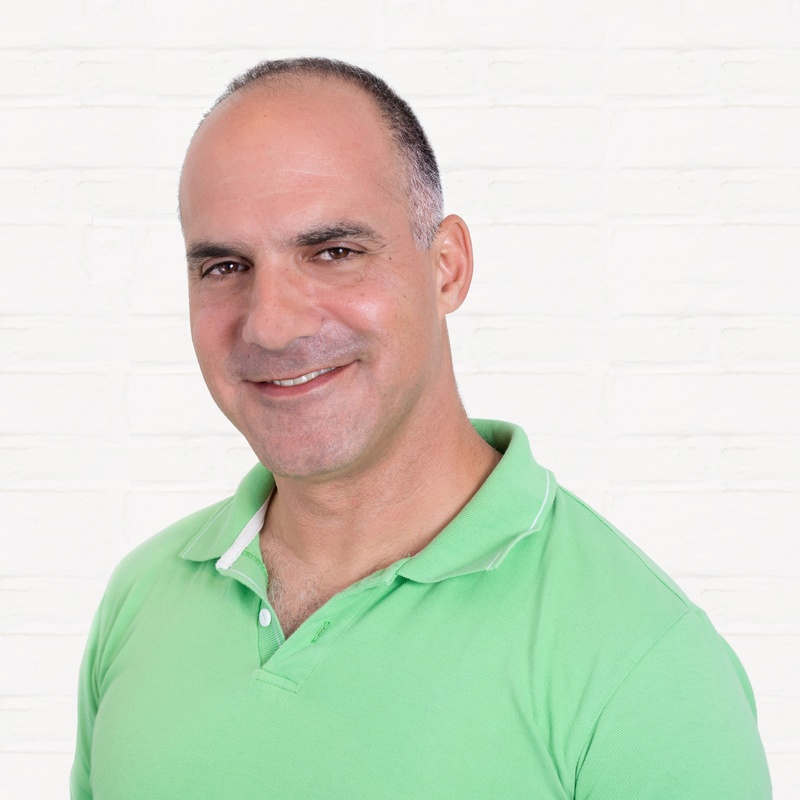 How can I help solve my customers’ problems? Where do my customers frequent online, and what do they talk about? Answering these questions will give you the information you need to create the type of relevant content your customers will appreciate and look out for. You can also use a tool like Buzzsumo to help you find ideas about what’s been trending in your niche. 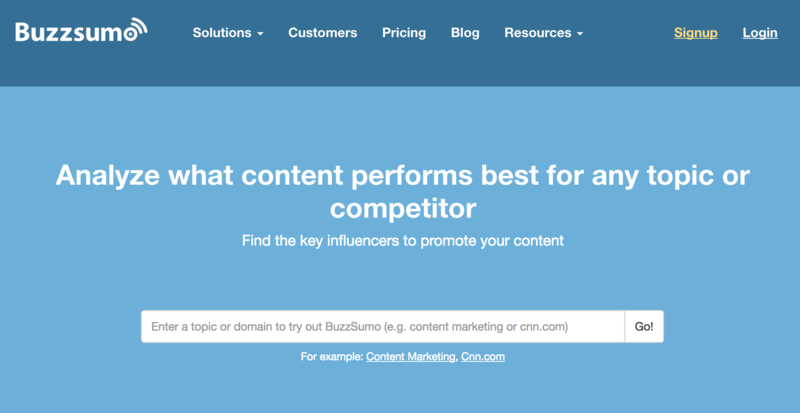 Buzzsumo lets you search for relevant pieces of content and ranks them based on social popularity--how many times they’ve been shared on social channels. What’s more, your targeted content will naturally include specific long-tail keywords that you’re customers are searching for, making it easier for them to discover your posts on search engines. Link building is central to any good B2B SEO strategy. In order to boost your website’s ranking, you to need to invest time and effort into building quality links. This means getting your content linked to by other authoritative websites in your industry. However, it’s important to remember that link building is a two way street. You can’t just send a spammy looking email to a reputable website asking for them to link to your content. You need to be able to offer them something valuable in return--in this case, a relevant guest post. Conduct research to find the most reputable websites in your industry. Determine who their audience is and what they like to read about by reviewing existing articles. Write a valuable piece of content that suits their interests, and include one relevant link to one of your blog posts. Following these steps will make other websites more inclined to link to your content, as well. This is because you’ve taken the time to show that you actually care about their audience, and are providing them with valuable content their readers would appreciate. Small businesses need to focus on B2B SEO just as much as large enterprises. But, before you begin building your strategy, make sure to take into account these B2B SEO tips for SMBs. And, for a free consultation to find out how your business can benefit from the B2B SEO services of a professional online marketing agency, contact KeyScouts today, or download our ebook "Conquering B2B SEO in 2017: A Guide for B2B Marketers". Want to speak to someone at KeyScouts?